I love working from home and wouldn't change it for the world as it means I get to see my kids every day, however when you work from home it's so easy to get distracted, the baby wakes up, the dog starts barking because it wants walking or the delivery guy knocks at the door. Whilst having to manage emails, social media and writing new content there are also never ending piles of laundry to be ironed, bums to change, meals to cook and housework to keep on top of. Not to mention finding time to eat, play with the kids or take a shower! Whilst managing my blog and the kids as a single mum I often find myself feeling completely overwhelmed and burnt out from time to time which can take a while to get out of. 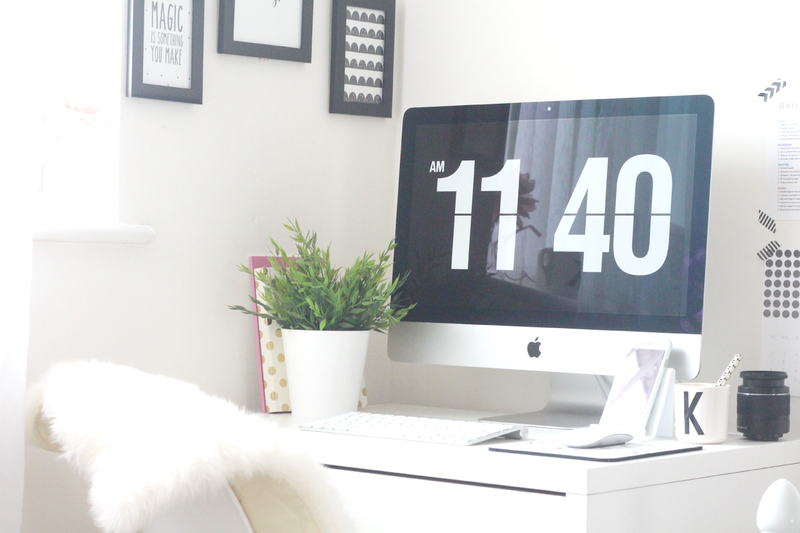 I thought I would share my tips on how I manage to work from home with kids and find the right balance to actually get things done! Although it may be very tempting to lounge around in your pyjamas and watch countless episodes of rubbish on TV all day, get dressed and ready for the day each morning. You will feel so much better for it! As I have to do the school run I am always up and ready to work once I get home from dropping my eldest off. However before she started school some days I would still be in my pyjamas at mid-day and still not have any work or housework done which isn't good at all. This will mentally prepare you for feeling like you are actually going to work like you would in an office each day. I love having a weekly schedule of what I need to do on each day and when. This helps me stay motivated and avoid being distracted with something else that needs doing. With baby brain added in, it often results in me forgetting a ton of important stuff that I have agreed to do. 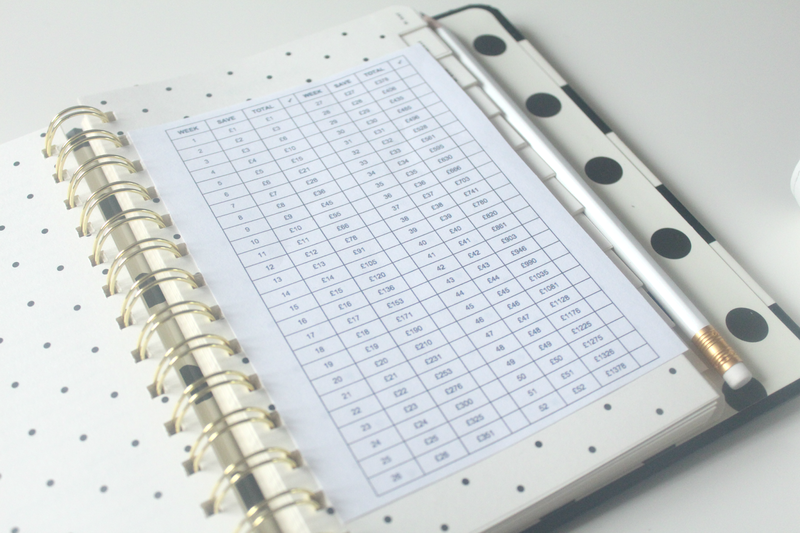 It's a good idea to have a planner of some sort whether than be a paper one or online. I plan ahead at the beginning of the week or month and write down the blog posts that I want to go up each day and add in any deadlines which need meeting or if I have any competitions running. Make sure you schedule in time for breaks and lunch and ensure you are getting enough breaks. It's a good idea to get outdoors for some fresh air even if it's just a 10 minute walk around the block, it will refresh your mind. Having a designated workspace to create an office environment will help you be far more productive. Before I started blogging more seriously I would blog from the comfort on the sofa or my bed which you may think sounds great but this is such a bad habit and didn't get me in a work mode. 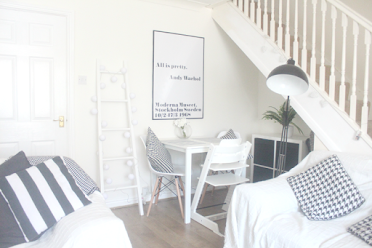 The best thing to do is ideally have another room to work in if you have the space, if not then create a little work space in the corner of your bedroom or living room. You can find a small desk from Ikea which will do the trick and make sure you only work when you are at your desk so you can completely switch off after the working day. It's made such a huge difference in my productivity and work ethic in general. It's also a good idea to switch up your location and sometimes it's good to get out of the office, perhaps to a local coffee shop or library. If you're hosting an event or have a meeting to arrange how about using a venue finding service to help you search for the right venue for your needs. It's good to have a change of scenery every now and then. If the kids aren't in nursery or school yet ask a friend or family member to watch them for a couple of hours so you can either get some housework done or a few hours work that you need to catch up on. Many people will gladly take them off your hands, especially grandparents. If you don't have any family or friends living near by consider putting them into a nursery for a couple of hours a week or even just the one day as it will give you a set day each week to work from home. I like to have all of the housework done before my youngest has his nap this way I can sit down to work as soon as I put him down for his nap in the morning and have a solid two hour work period. Same in the evening time, I ensure that all the dishes are done and the toys are away before the kids go to bed so I know once 7pm comes and they're both in bed I can get to work again for the night period. It's always a good idea to get everything ready for the next day the night before, to save you time rushing around in the morning. I like to have my to-lists ready the night before so I can crack on with them as soon as I drop my eldest off at school. If you need to take photos of any products, have them all lined up ready to take along with your camera and tripod if needed. I am a massive fan of lists, I have lists for everything! Although I'm not particularly organised with them all they do help to keep on top of everything. I prefer to make these on the "notes" section on my phone and have them in folders for different things for example, Housework, Blog, Bills. It just helps me stay organised as possible and not forget things which need doing. Make separate lists and have one for the most important tasks which need doing first. 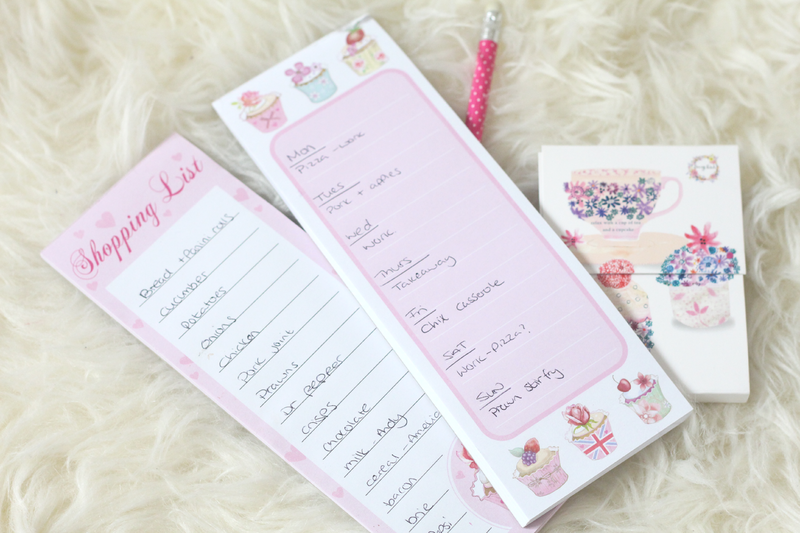 You can download and print my daily to-do list below if you prefer to put pen to paper. Use a timer to stay focused and get the job done. It is so easy to lose track of time whilst in the middle of a task, but you need to stay on tract to get your to do list done. This will help you be more productive and stay focused on what you need to do. One thing I have noticed which helps me save time as well as money is the create a weekly meal plan each week and stick to it! I used to be so bad and not know what to cook until that day and would pop to the shops to get something. This resulted in wasting time which could have been spent working. So now I create a plan of the meals we will eat each week although I do still decide on what to each day, at least I'll have the items in the fridge or freezer ready. I also like to use the slow cooker as often as I can as it means I can throw everything in first thing in the morning and come dinner time all I need to do is dish it up! As much as it's great getting so many wonderful opportunities realistically you need to learn how to say "no" professionally so you don't take on more than you can handle. I found it so hard to do this a couple of years ago and would accept every opportunity given to me which resulted in a list as long as my arm of reviews and paid work which needed doing which mean't I fell behind on deadlines. I now only accept things I know I will have the time to complete. So there you go. 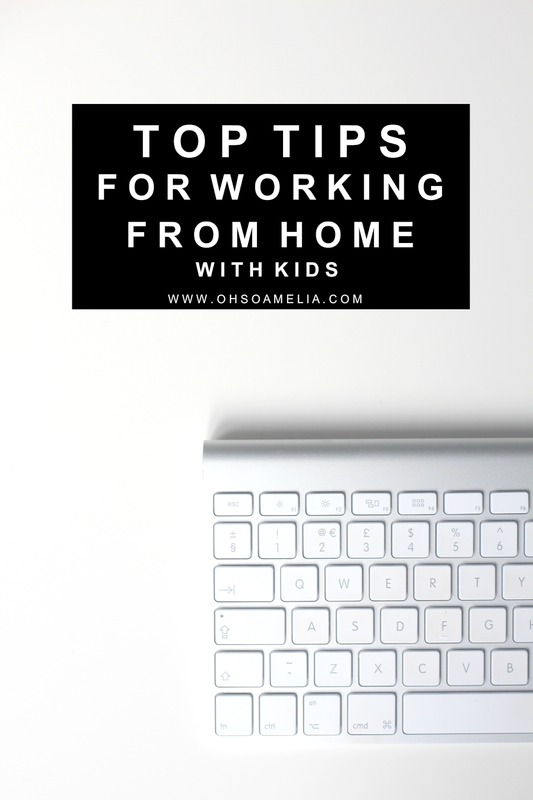 Those are my top tips for working from home with kids and how I keep on top of everything whilst trying to keep up with the housework and still fit in family time. I'd love to know if you have any tips to add if you also work from home. If you don't work from home, would you ever consider doing so? Great tips! I work from home too and making the most of naptime is essential! These are really good tips! I have recently been trying to use a timer and it really, really helps. Nothing is worse than feeling like you've been busy all day and still feeling like you've gotten nothing done. 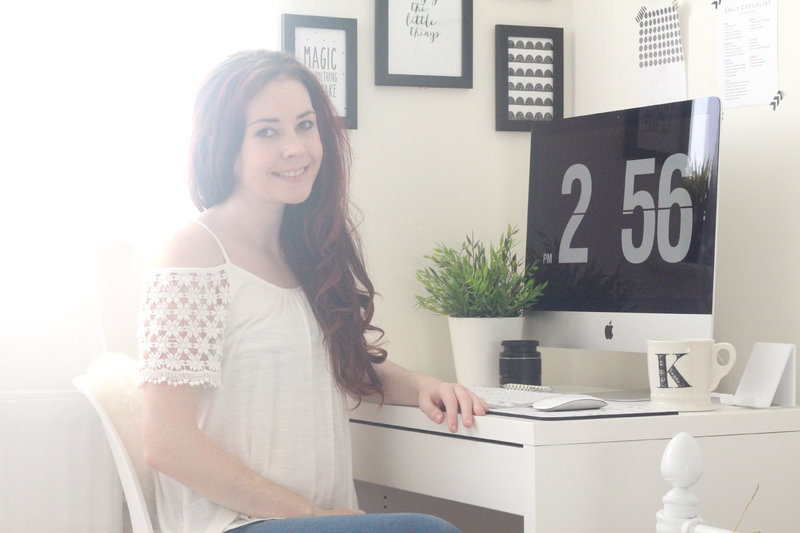 I think blogging is hard in that social media, which is really necessary, can also be really distracting! Brilliant tips and love the daily to do list. It can be hard to juggle everything and not get burn out or feel like something is neglected in one way or another. 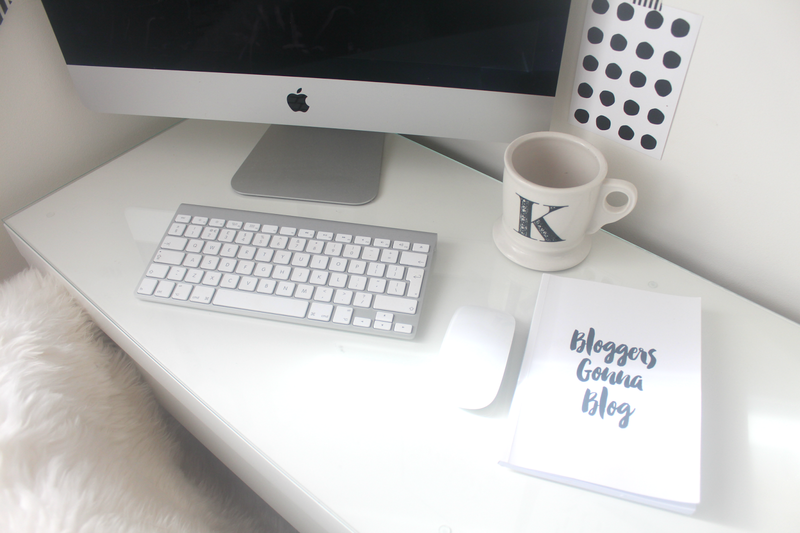 I want to start blogging full time and create a real job out of it but I really struggle to balance life and work from home. Thank you for these tips! Great tips Kerry. I agree with getting dressed sometimes productivity is all about the mind set and being in that work mode. This tips helped him allot and now my kids start study in home thanks for share it help with personal statement .